These magazines went through a lot of testing, tweaking, and then more testing to make them perfect. 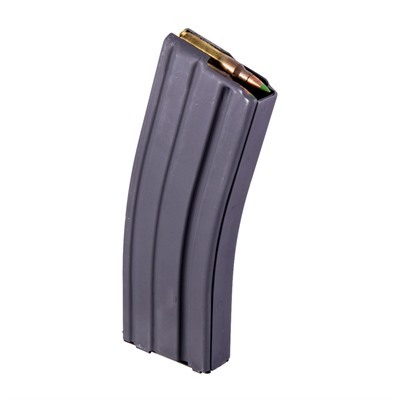 They have lots of great features: True, heat treated, aluminum bodies with a corrosion-resistant finish and an improved MIL-STD follower that presents the cartridge correctly. 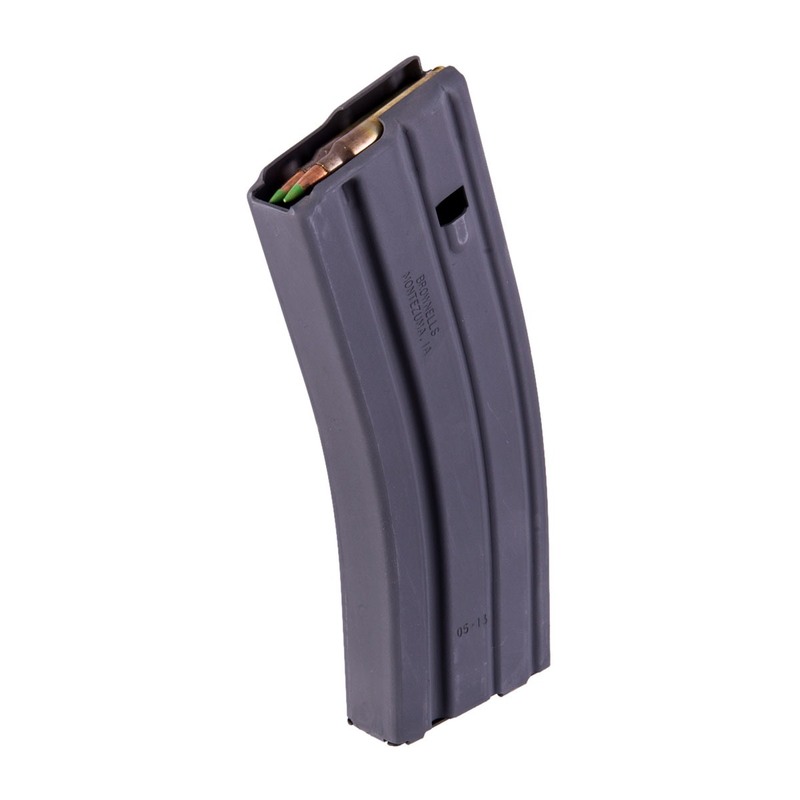 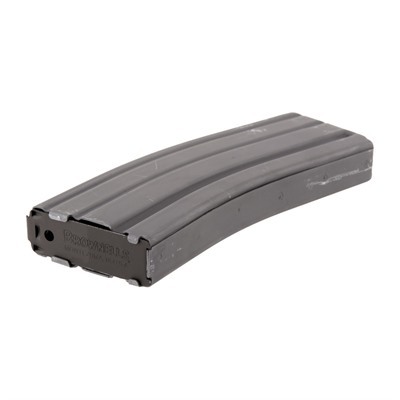 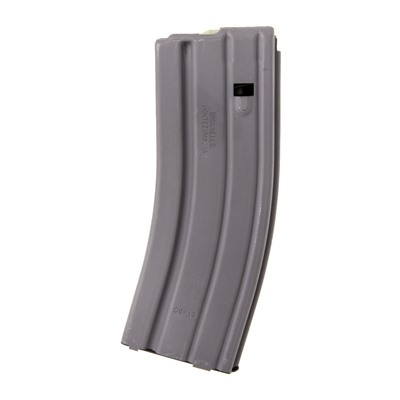 Available in 20 and 30 round capacity with a choice of either chrome-silicon spring or MIL-STD stainless steel spring. 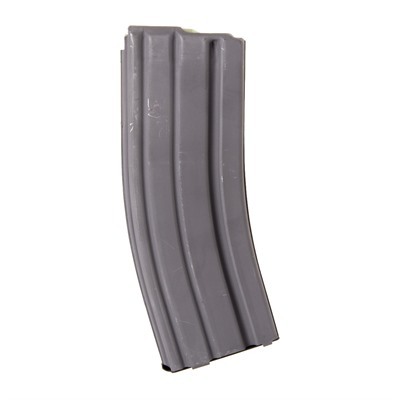 The chrome-silicone spring works better for most competitive shooters because it won't take a set and provides uniform spring tension for the life of the magazine.